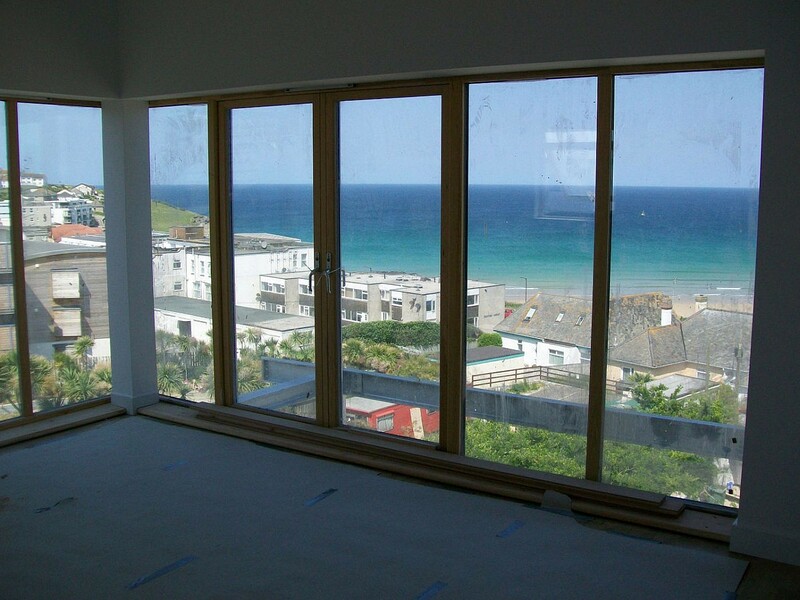 GPJ Consulting Engineers were appointed directly by the Client to provide a full detailed mechanical and electrical design for the refurbishment of the existing hotel into 14 luxury apartments overlooking the famous Fistral Beach. 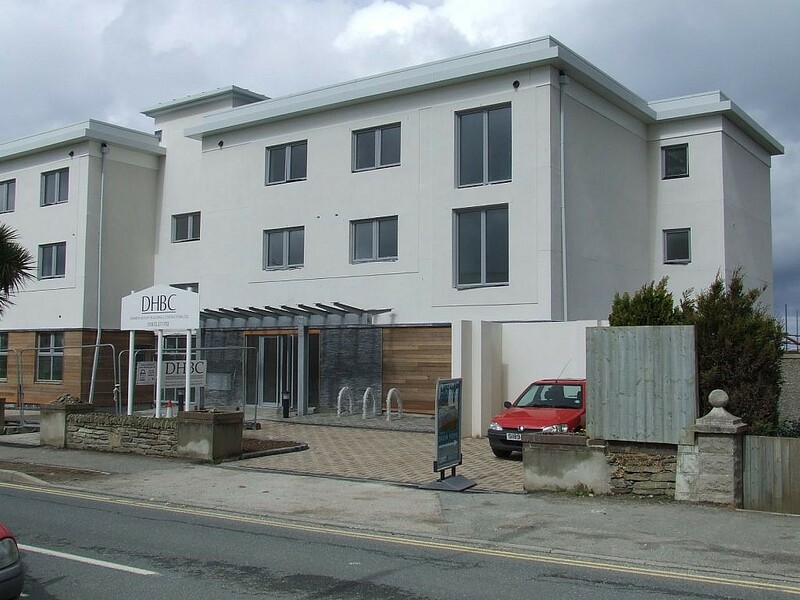 A detailed site survey of the existing hotel building identified existing services to be removed and adapted to suit the new design. Negotiations with the utility providers enabled a co-ordinated installation of gas, electricity, main water and sewerage services. 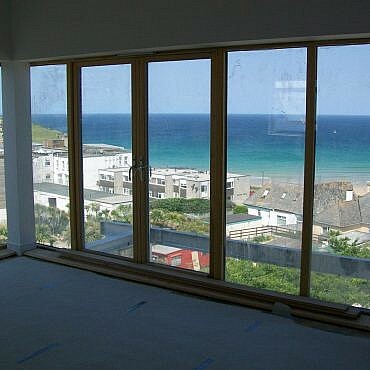 For the Mechanical installation, a new distributed mains gas installation, condensing boilers, underfloor heating, ventilation and domestic services were all specified and designed ready for contractor detailing and installation. 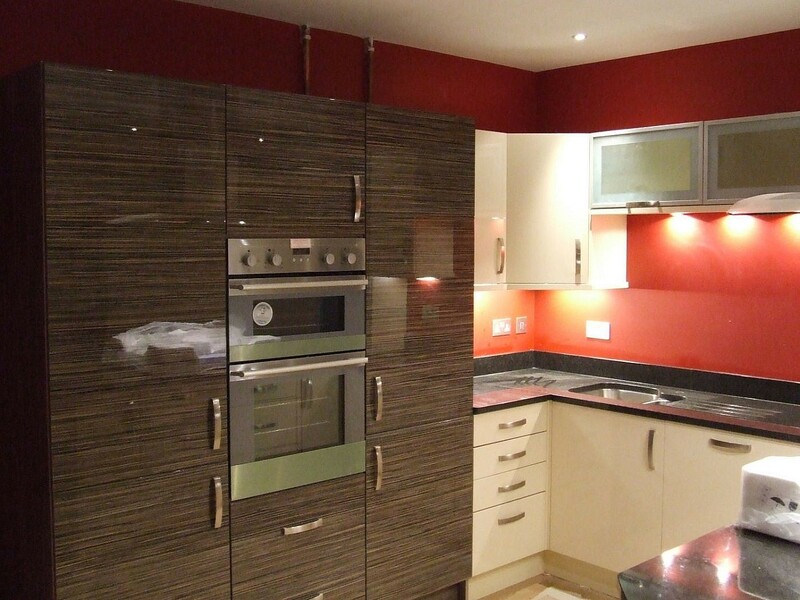 A new building electrical supply, mains distribution, small power, alarms, television, integrated sound system and communications were designed.